Meet Lil’ Drug Store Products, Inc.
Lil’ Drug is the #1 supplier of health and beauty care products to the convenience store channel. 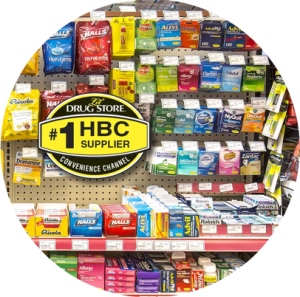 Major consumer brands like Carmex, Rolaids, Ricola, and Harvest Snaps partner with Lil’ Drug to sell their products to convenience store shoppers. Some of Lil’ Drug’s partners require complete lot tracking. 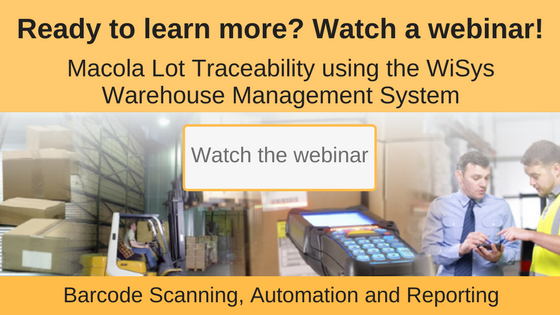 By using the WiSys Warehouse Management System along with Macola Software, Lil’ Drug is able to log lot numbers as items are received, track them through their distribution channel and follow the product all the way to the customer. This is especially important in the case of a recall. By using WiSys WMS for inventory management, Lil’ Drug is able to see exactly what is in their inventory at all times. This gives them instant access to information and the ability to quickly create and print reports for an auditor. Because of the systems they have in place, Lil’ Drug has earned an International Organization for Standardization (ISO) Certification for their quality management systems.